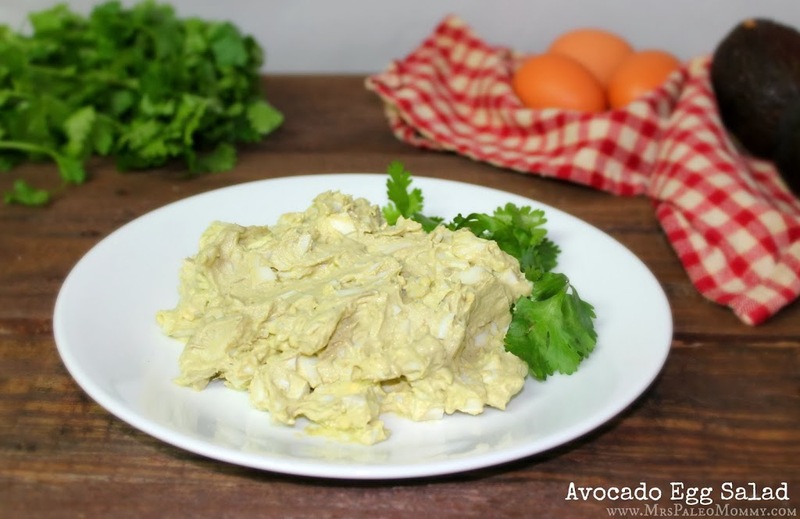 Thanks to our super-food friend, the avocado, this simple egg salad is extra nutritious, not to mention extra tasty! If you have boiled eggs on hand, it only takes a minute to throw together. This recipe is very basic. Feel free to spice things up by adding some dill relish, paprika, chopped onions, etc. Place eggs in a pot and cover with water.Bring to a boil, and remove from heat. Let them sit for 12 minutes, and then transfer to ice water.